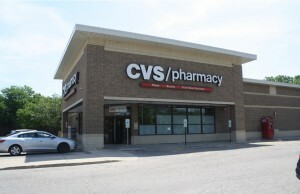 (Northbrook, IL- February 13, 2018) – The Boulder Group, a net leased investment brokerage firm, has completed the sale of a single tenant PNC Bank Ground Lease located at 8700 S Cottage Grove Avenue in Chicago, IL for $4,000,000. 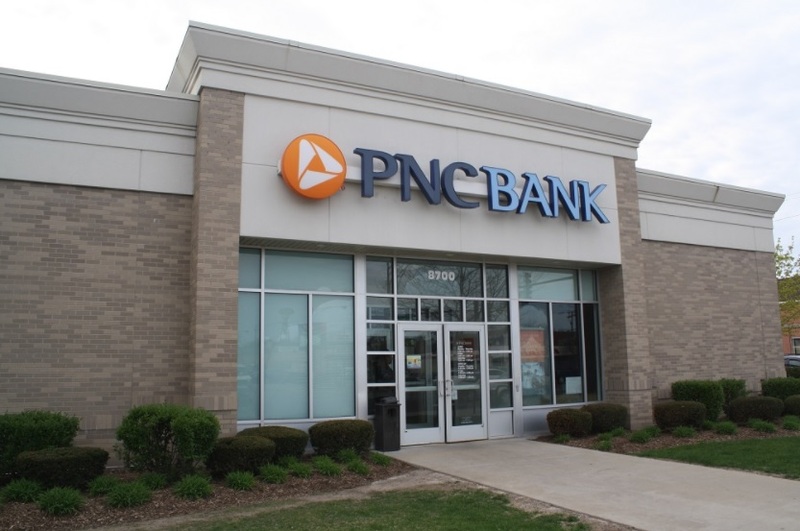 The PNC Bank property is strategically positioned at the heavily trafficked signalized intersection of South Cottage Grove Avenue and East 87th Street. The intersection experiences traffic volumes in excess of 41,300 vehicles per day. The property is also less than one-mile east of Interstate-94 with direct on and off access to the approximate 231,400 vehicles per day. The immediate area is densely concentrated provided for high barriers to entry. The PNC Bank property is centrally located in a retail corridor which features Target, Nike Factory Store, Dollar Tree, AT&T Wireless, Walgreens, Advance Auto Parts, and many other national & local retailers. Randy Blankstein and Jimmy Goodman of The Boulder Group represented the seller in the transaction; an East-coast based real estate partnership. The purchaser was a West-coast based real estate investment group in a 1031 exchange. There are 22 years remaining on the original 30 year PNC Bank ground lease. 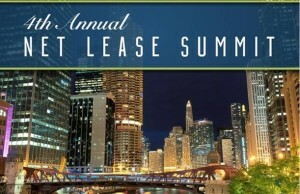 The ground lease expires on January 30, 2039 and features 10% rental escalations every five years in the primary term and in each renewal option period. There are absolutely no landlord responsibilities. PNC is the fifth largest bank in the United States (total branches) with more than 2,600 branches and 9,000 ATM machines. PNC Bank is an investment grade rated tenant (S&P: A-) and is publicly traded on the New York Stock Exchange (Symbol: PNC).